We are releasing this as a stand-alone board game, which also helps keep new people coming into the game, because of the wide appeal of the board game genre. 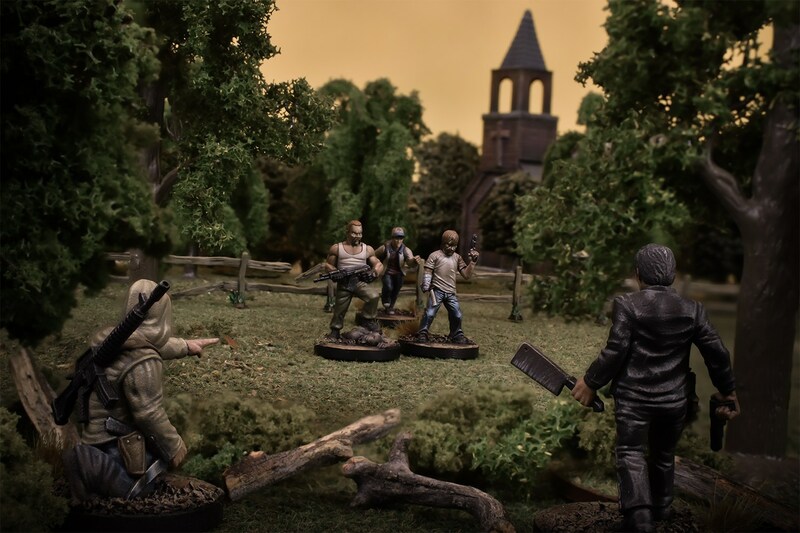 All the miniatures (of course there are minis) are in the same scale as All Out War – so you get some minis for Negan’s faction at the same time ( almost like a freebie bonus!) 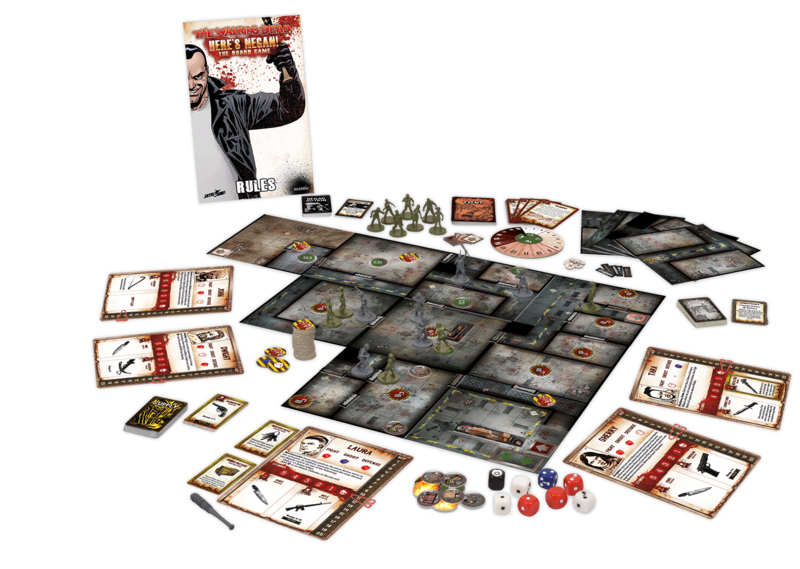 In fact, if you pre-order Here’s Negan you’ll get the character cards for free. Following that, we’ll eventually be making them available via Mantic Points too. The post Ronnie Talkes Here’s Negan and The Walking Dead appeared first on Mantic Blog.